Pixel Dust Photo Art: Is your photo art ready? Just popping in to remind you that it is almost time for April's edition of Photo Art Friday. The doors to our virtual gallery always open early on the Thursday and will stay open for three days. You can share any photograph that you have edited into a piece of photo art. We also have a optional theme each month and for April the optional theme is "Quirky Selfie". If you are just discovering Photo Art Friday and would like to join in, you can read the guidelines for participation here. Don't be shy ... we're a friendly, welcoming bunch!! 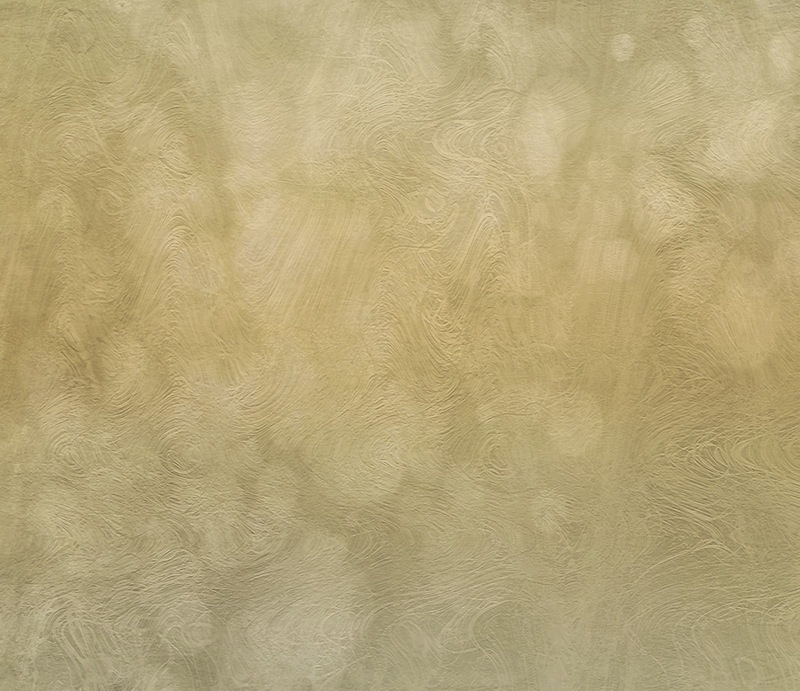 It's been a while since I have offered a texture freebie, so here's a new one for you. As with many of my textures, it is not a generic selection that will enhance any photograph. This texture is really designed more to help you make art from your photographs. You will have to find the right photo to match it with - but when you get the match right you will be thrilled with the result. Experiment with various blending modes/opacities and you will get some unexpected surprises! Enjoy. In spite of getting a flu shot this year, I have been 'felled' by a nasty flu bug. Have been in bed for 8 days now with chills, fever, aching bones, wicked sore throat (like razor blades in my throat!) and now a bad cough that interrupts sleep. Just working on this post has made me feel out of breath and clammy. I was really counting on the flu shot to protect me ... but guess it can't offer protection from all strains of the flu. A culture of my throat revealed it was not strep throat or a bacterial infection so could not get any help from antibiotics. Anyway, the worst is over - thank goodness. Hope you have been able to avoid getting a flu this year. Looking forward to seeing you and your photo art creations later this week!!! Bonnie, so sorry to hear that you've not been well... We'll all be sending good thoughts and prayers your way...Thank you for the pretty texture! See you Friday! thanks Bonnie, for this lovely texture. I'm so sorry to hear about the dreaded flu. I have been fortunate this time and escaped it. I think we can hope for miracles when we queue up for that jab! Thank you for the texture. I hope you are feeling much better now. I love your textures and recently purchased two mini sets (Designer Deco I and Sheer Chiffon - both gorgeous and so much fun!) with the intention of making a collage for Photo Art Friday. Thanks for the beautiful free textures you've offered and for your detailed post on collages, and I next month I'll submit my image on time!